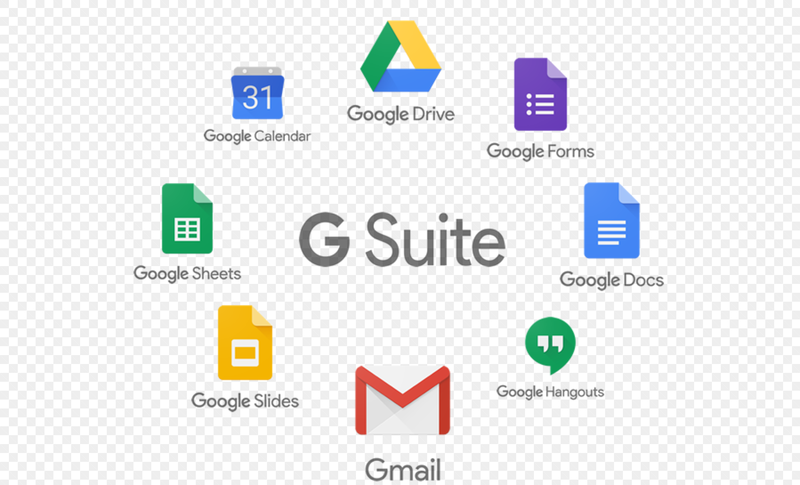 Google apps have been known for their ease of use and low learning curve; now they have been rebranded as “G Suite”. Although the apps have good integration capability, the name G Suite points to better integration and collaborative approach for teams under a single umbrella. This platform consists of apps like Gmail, Docs, Drive, Calendar, Hangouts, Slides, Docs, Sheets and more. Along with the new name, Google has announced a bunch of new features that are built on top of cutting edge technologies like Natural Language Processing and Machine Learning. The basic plan of G Suite gives 30GB storage, which is double the space available with free plan. 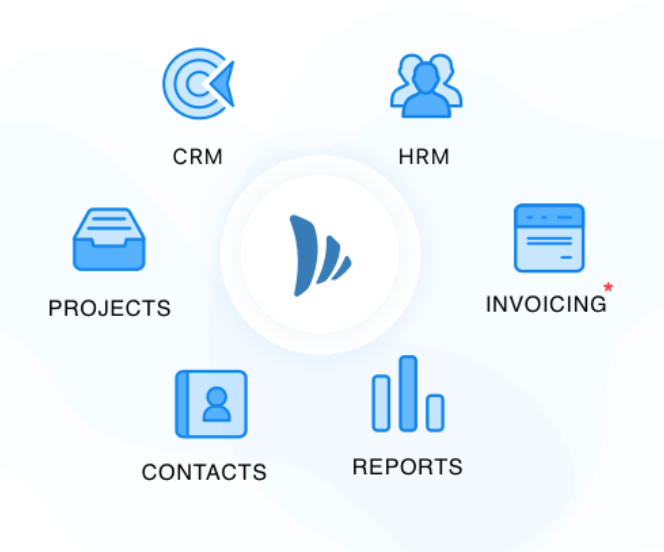 The business plan offers unlimited storage (in case of more than five employees) along with a better admin control panel and the Vault for archiving emails. Both the basic and business versions support HD video conferencing via Hangouts and round the clock customer support is available via email and phone. Note that if your organisation is an educational establishment, then you can avail the free version: G Suite for Education. In takes couple of seconds to sign up with G suite and once the account is created the user will be redirected to the Admin Console. There will be eight important options: users, company profile, billing, reports, apps, device management, security and support. There are two options to invite employees to the account – manually or importing a CSV file containing the details of the users. After that the next action would be providing access rights to different apps. For example, you can select certain users and provide access to Inbox while restricting access to Hangouts. You also have the option to disable certain unused apps for all the users. From mobile device standpoint, the key element is Mobile Device Management section, which lets you mark passwords as mandatory and enable Google Sync on user devices (for up-to-date corporate data). You can also select the devices individually by setting up manual approval process. If there are certain devices that have not been synced for a specific period, then you can remotely wipe out those devices. The Admin Console comprises of extra tools that enable group creation, third-party app management and domain management. It also has settings for various free Google services such as Google Analytics, AdWords, Google+ and Google App Engine. The Vault feature, which comes with the Business plan would be suitable for companies who would like to store email, chat and files to adhere to governance and regulatory compliance. The data retention policy can be set up to cover all the employees or according to particular dates, groups or search terms. The usual Google search field can be used to browse through the archive. Data can audited and exported for further analysis. This doesn’t mean that all the data will be stored – if the “save history” option is turned off, then chat related data won’t be stored. If you’re apprehensive about the applicability of Vault in your organisation, then note that you can always use the Admin console to upgrade the account with Vault. Since inception Google Apps have been built with a strong focus on collaboration, and effortless file sharing with team members or external party. There is a dedicated panel to keep track of revisions and another panel to add comments (notifies collaborators via email and in-app messages). File sharing can be done with a click on the “Share” button, which has options to share with the public, anyone with the unique link, anyone within the company, or only with specific set of people. It is also very easy to publish documents on web – just click on “Publish to the web…” from the “File” dropdown to generate the iframe code. Apart from widely used Microsoft Office document formats, G Suite apps also support various other formats including Open Document Format, Rich Text Format, PDF, plaintext and zipped HTML. Additionally Google Sheet lets you save spreadsheets in CSV and tab-separated value formats, and presentations can be downloaded in SVG and PNG formats. Here the crucial factor is the ability to import files rather than export them, as uploading documents created in non-Google platform and making them editable is highly useful. G Suite’s Google Hangouts service can be used for text, voice and video calls with anyone or restricted to converse with only those whole belong to own company. Hangouts can be used with maximum 50 people for video conferencing, presentation. As it has tight integration with Docs, Calendar and Maps, it can be crucial for organizations. Data Loss Prevention policy can be set up by the administrator to protect sensitive information. Google also offers a library of preconfigured content detectors for smooth setup. For example, after fully setting up DLP policy, Gmail can automatically track all outgoing email and take necessary action: quarantine the email, ask sender to change the content, or block the email and inform the sender. These checks are applicable to content of the email as well as the attachments. When it comes filtering spam, Google has one of the top notch spam filters. They use machine learning to detect and block almost all of the advanced spams. Note that less than 0.1% of email in the average Gmail inbox is spam, and incorrect filtering of mail to the spam folder is under 0.05%. Administrator can activate 2-step verification to minimize unauthorized access by asking users to submit additional identity proof while signing in. G Suite single sign-on service (SSO) helps customers use one set of credentials to log in to multiple apps. G Suite is primarily focused on covering most of the basic features and implementing them well. Small businesses (1 – 50 employees) will find this app platform highly useful. ‘Power users’ and big organisations are likely to find the Google Vault feature handy as this lets you archive all communications in your organisation according to rules you define.